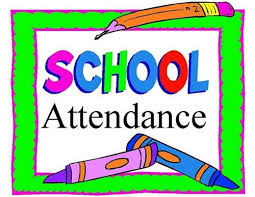 A huge well done to all three classes above who all have great attendance this week who will all receive prizes in Friday's Achievement Assembly for having attendance above 99%. A very well done to France for their 100% attendance, they will be rewarded with a non-uniform day in the near future. Only 12 classes were in the Green Zone this week with an attendance above 96% - can we get even more next week?